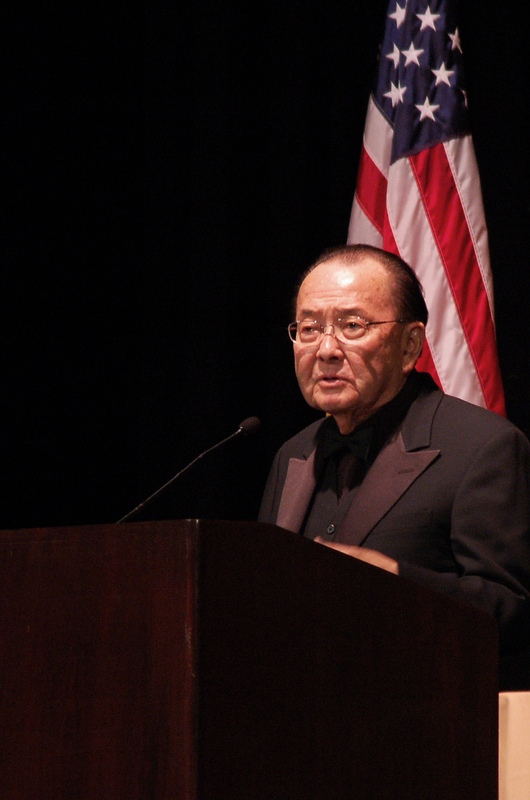 senator daniel inouye. Japanese American National Museum Annual Bennefit. Century City, California. – Ms.M.L.S.K.A. senator daniel inouye. Japanese American National Museum Annual Bennefit. Century City, California.